LONDON: 7 MARCH 2017 - The Company announces that it has received the following notifications from PDMR’s of dealings in the Company’s ordinary shares, all of which related to the issue of shares announced on 27 February 2017 for which Admission to trading on AIM occurred on 6 March 2017. The notifications set out below are provided in accordance with the requirements of the EU Market Abuse Regulation. ECR is a mineral exploration and development company. 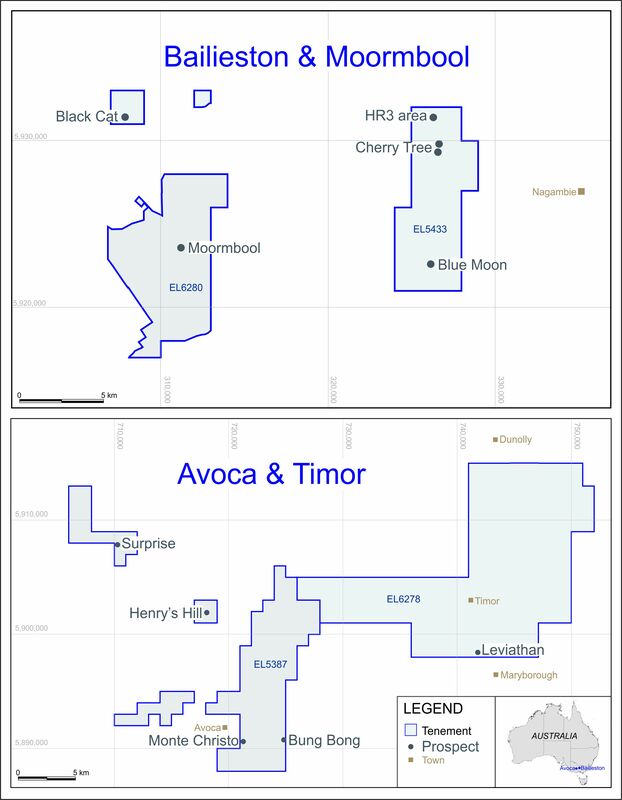 ECR’s wholly owned Australian subsidiary Mercator Gold Australia has acquired 100% ownership rights in respect of the Avoca and Bailieston gold projects in Victoria, Australia. ECR has earned a 25% interest in the Danglay epithermal gold project, an advanced exploration project located in a prolific gold and copper mining district in the north of the Philippines. An NI43-101 technical report was completed in respect of the Danglay project in December 2015, and is available for download from ECR’s website.